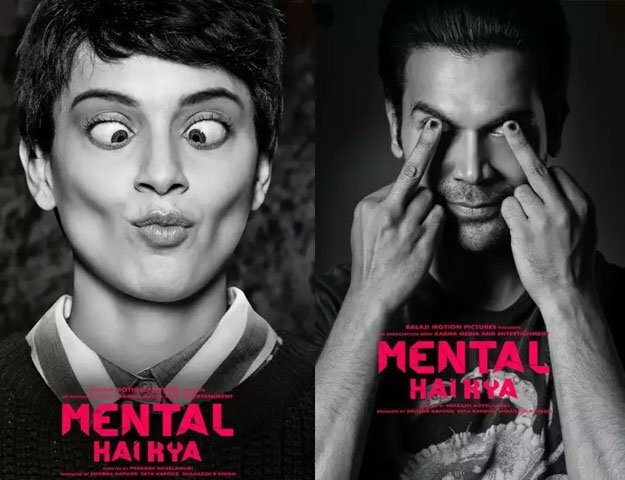 This Bollywood movie ‘Mental hai kya’ is the second movie of Kangana this year as she is also performing in another movie, ‘Manikarnika’ against the rising star, Rajkumar Rao. The actors will work together for the first time and show their wacky side. It is expected that this movie will be released on 29 March and we look forward to take this movie ride with Kangana.